There are three main things that a defendant needs in order to file for bail bonds payments. The first, and the most obvious, is money. The defendant requires enough money in order to foot the premium of the bail. 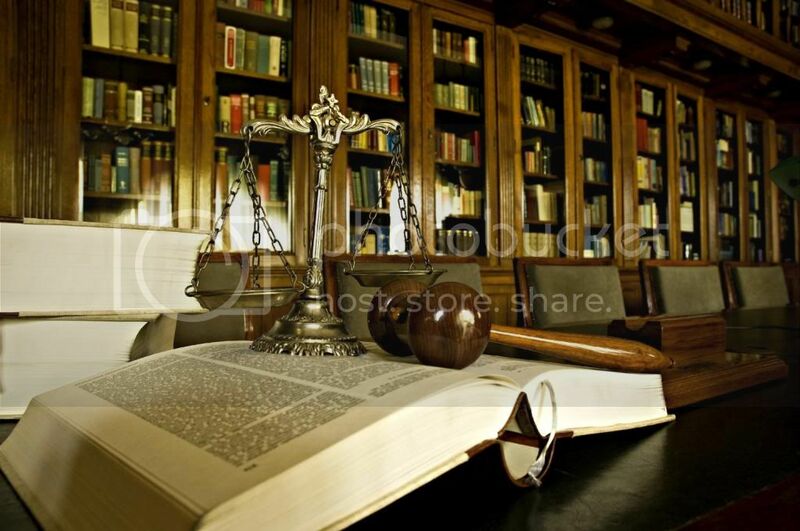 The amount depends on the severity of the crime and on the decision of the court.